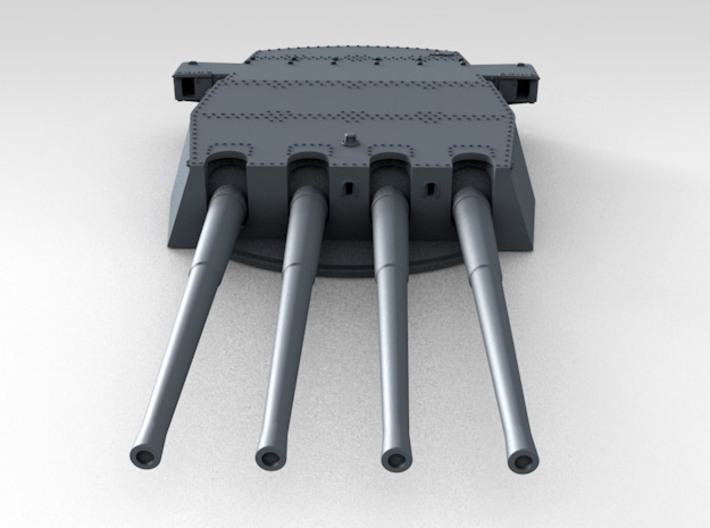 Highly detailed 1/600 Scale King George V 14" Turret set as seen in 1941 fitted with UP Launchers. 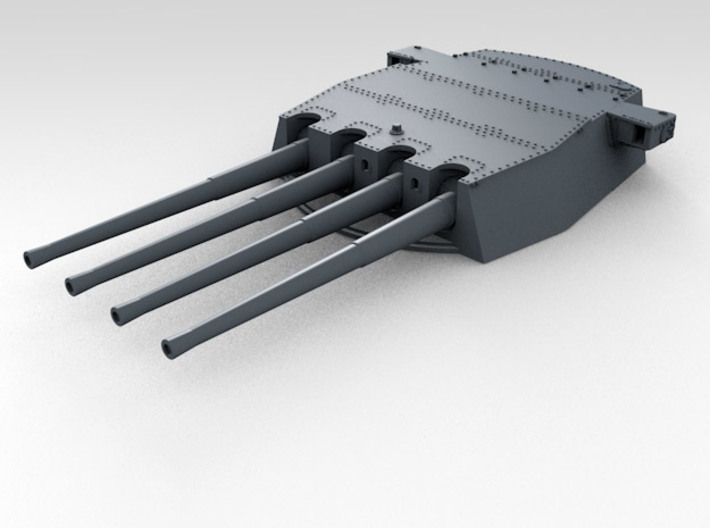 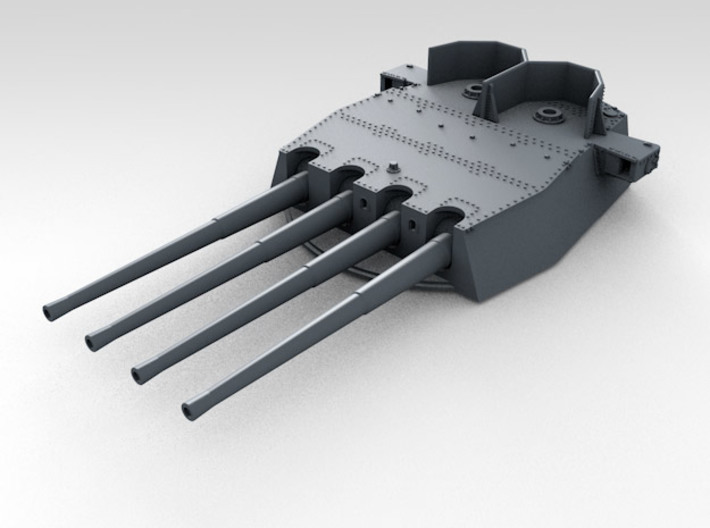 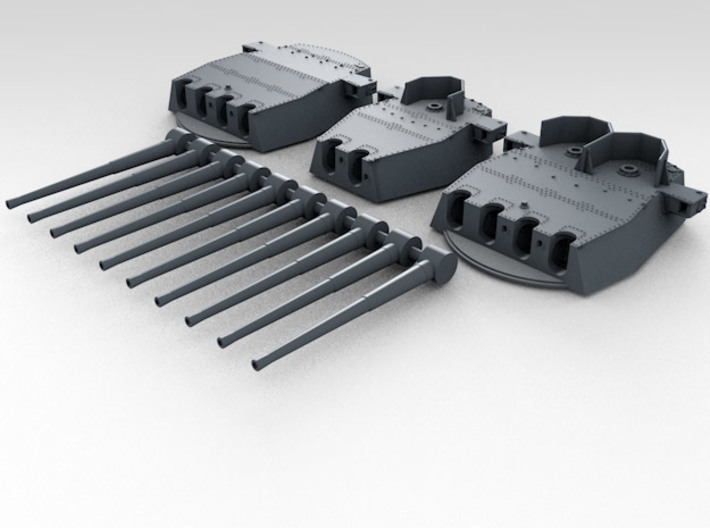 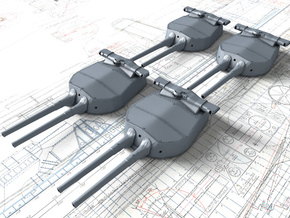 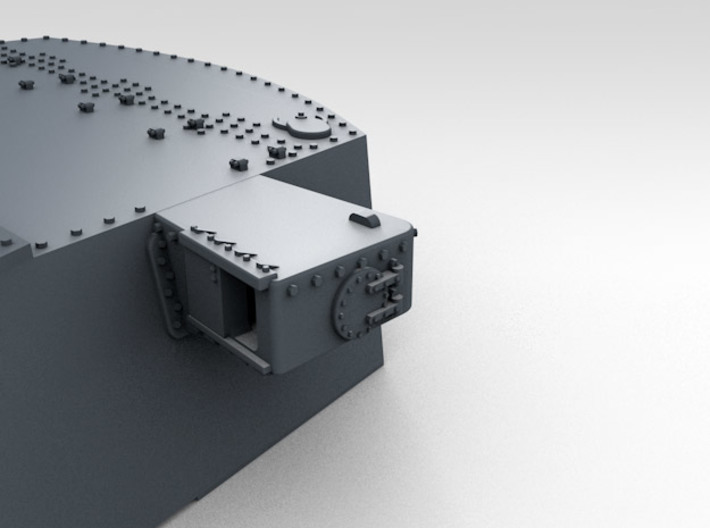 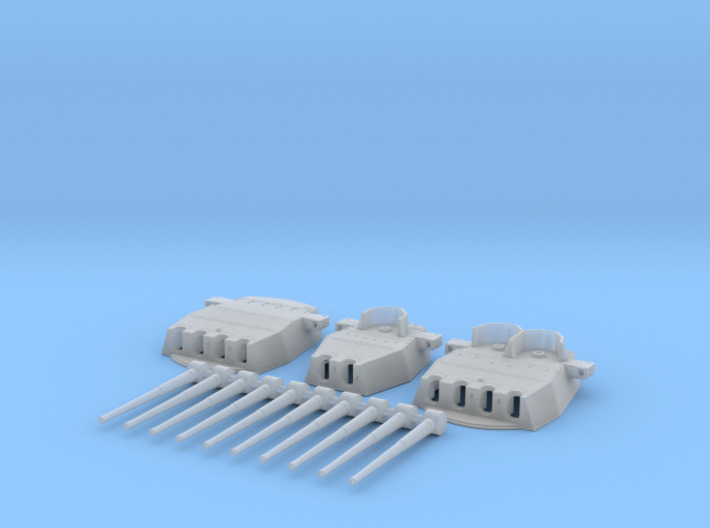 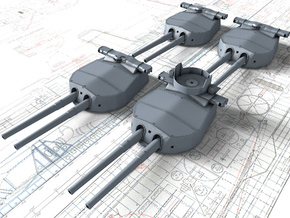 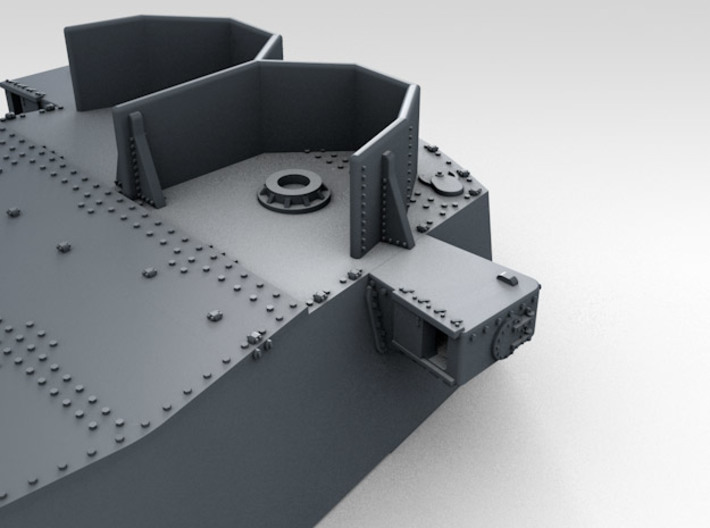 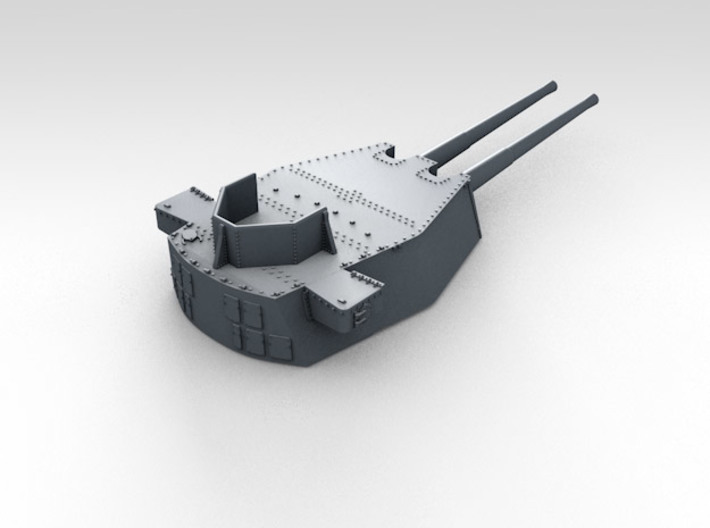 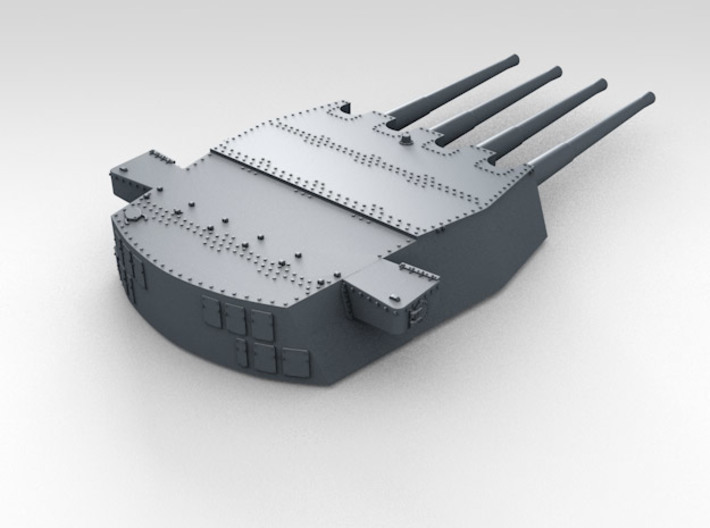 These are highly detailed replacement parts for the Airfix kit, each turret is unique as modelled from plans and many reference photographs and information. 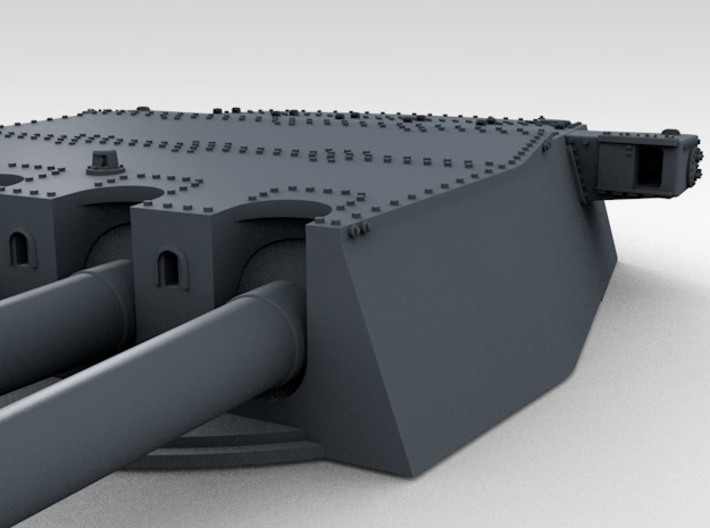 Barrels are printed seperately and can be angled as desired. 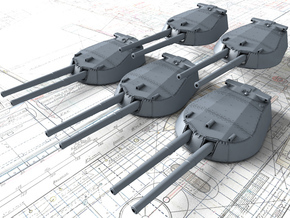 This set corrects the errors and inaccuracies on all the available KGV turret sets available. 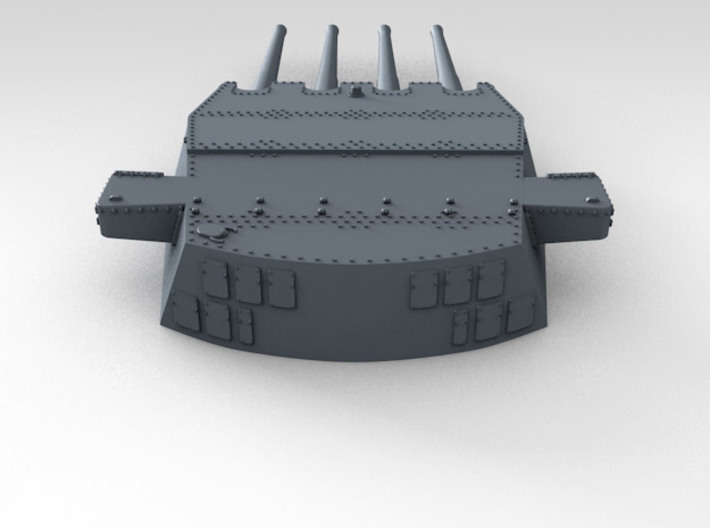 Many thanks to the Imperial War Mueseum for their vital photographic reference.